Amy Gazin-Schwartz has a PhD in Anthropology from the University of Massachusetts, Amherst. She teaches anthropology at Assumption College. 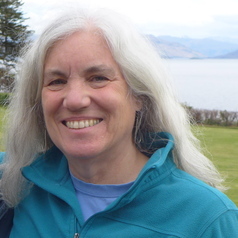 Her research focuses on medieval and later rural settlement in Scotland, and she has conducted archaeological fieldwork in United States and in Scotland in collaboration with the Glasgow University Archaeology Research Division and with the Association of Certificated Field Archaeologists.